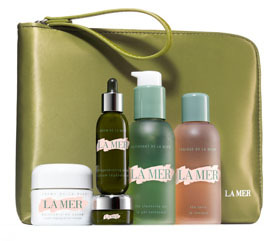 Suggested retail pricing of $310 (£240), while limited edition stocks last. 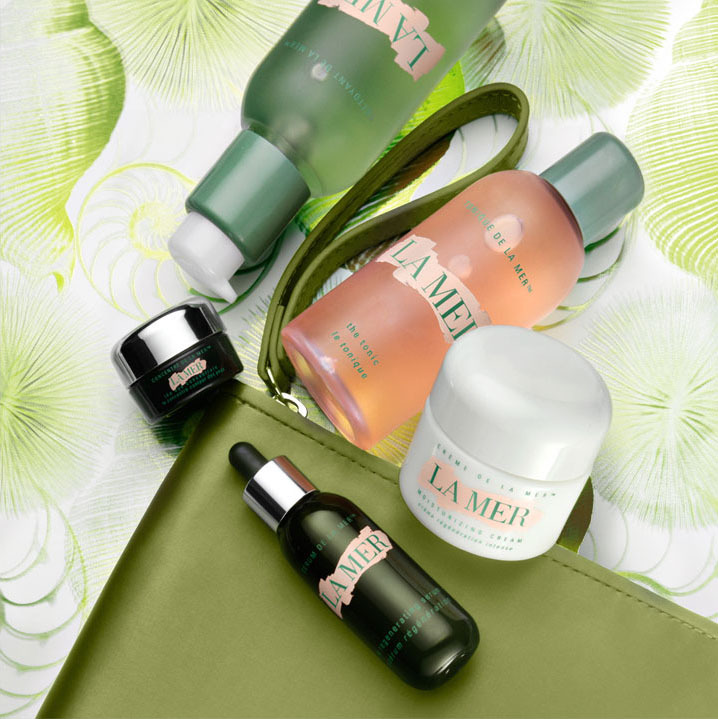 This elegant, travel-size regimen of radiance boosters is the first step toward a fresher, more flawless complexion. 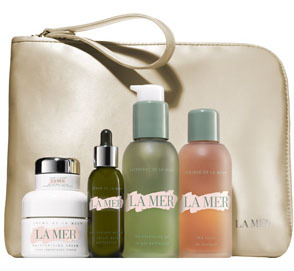 Together these treatments help improve brightness, tone and clarity for an utterly luminous look. 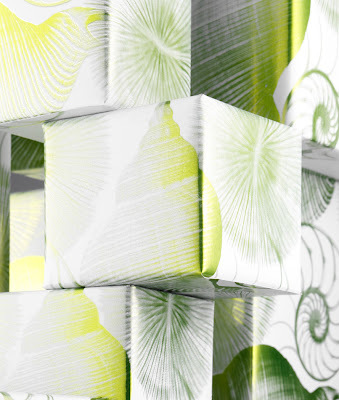 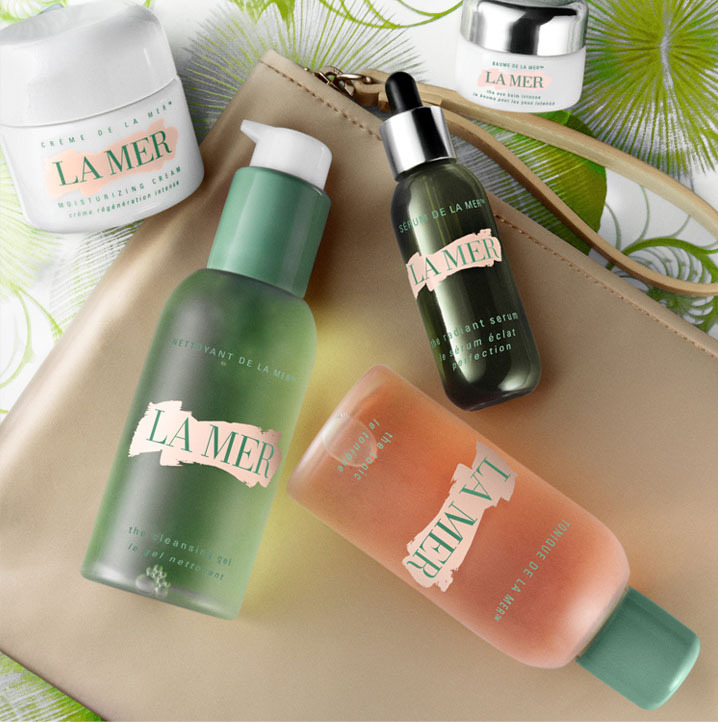 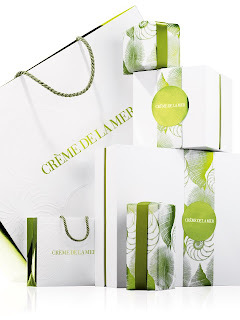 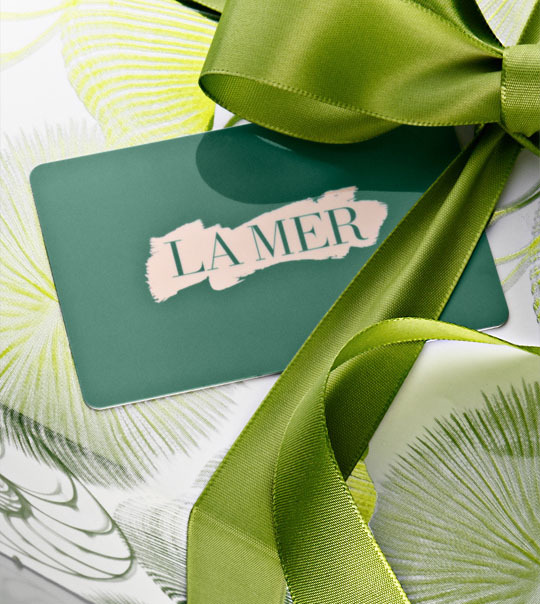 You can create your own collection with a custom combination of La Mer products - these are presented in an elegant white box with green tissue paper and green ribbon. Single purchased gifts are wrapped in this year's Christmas themed green shell gift wrapping with green ribbon. 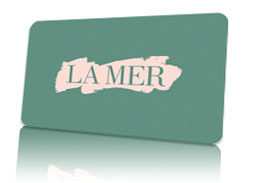 Crème de la Mer Gift Cards and E-Gift Cards is the ideal christmas present for the person you know loves La Mer, but are not sure which products to get them - also great for a last minute gift!